Discussion in 'Sponsor Announcements and Deals' started by zach915m, Oct 19, 2018. 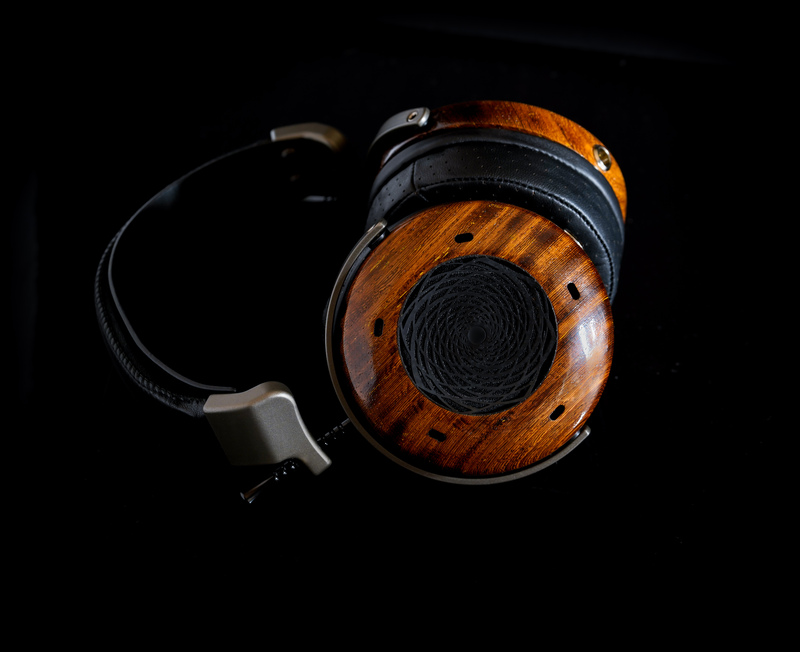 I'm excited to officially announce the two new open-backed ZMF's that we demo'd prototypes of at RMAF a couple weeks ago, the Vérité and aeolus. We've been busy making the final tweaks and are about to send a few batches out to reviewers and our international dealer network to get as many impressions as possible before pre-order begins on November 16th at 10AM EST. Pre-order will conclude December 16th at 11:59PM EST. The Vérité is a PEN driver with 20% by thickness vapor deposed Be (beryllium). 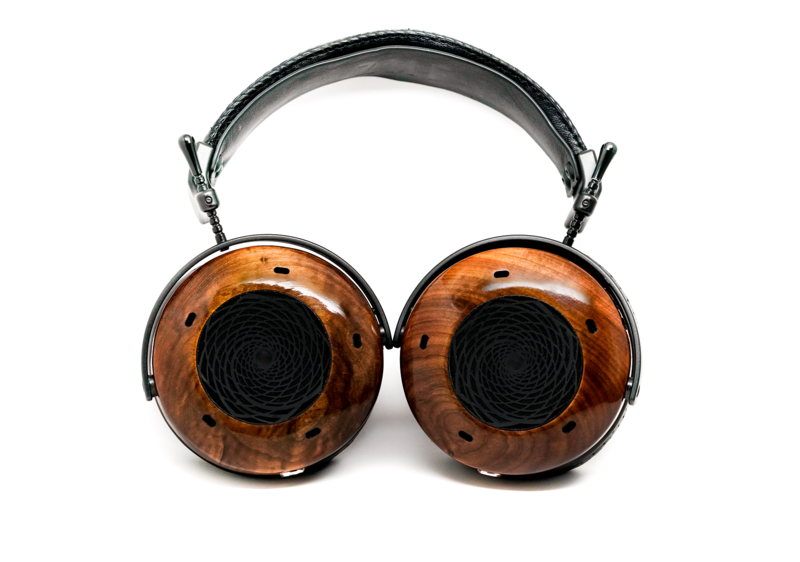 I started working on this driver long ago as this headphone was quite a challenge, but the results are the most rewarding of any headphone I've designed yet. Read the story and more on the Vérité page of our site. 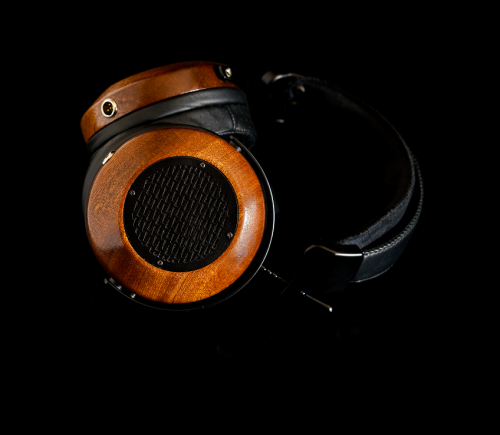 The aeolus is the long awaited open companion to the ZMF Atticus. 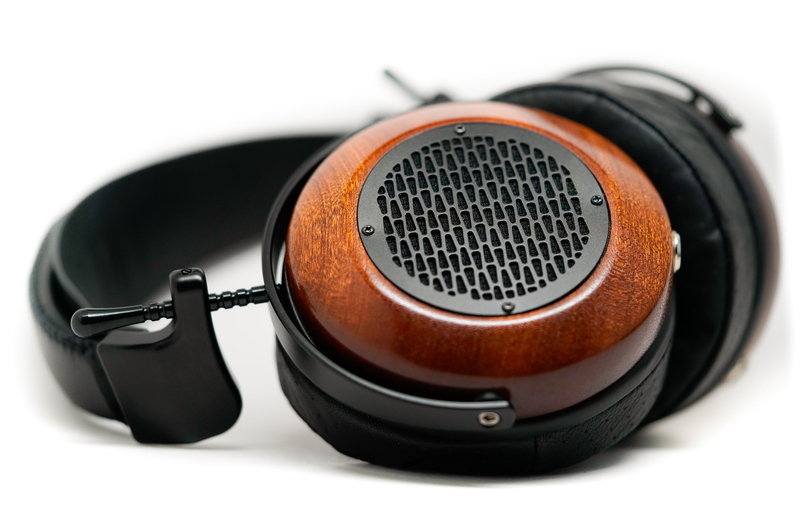 It takes the timbre of the Atticus and puts it in a more linear, extended airy sonic package. aeolus is the perfect "buddy" to sit alongside the deep and punchy zest of the Atticus. Read the story and more on the aeolus page of our site. You can check out the pre-order prices on our site's order page here. We're excited to give away a set of our brand new Vérité on November 12th a few days before the pre-order begins. As we did last year with the auteur, the winner will get to choose any wood they want that we can produce, along with what color/type metal grille and rods they want. To enter, just check out either the Vérité or aeolus info pages on our site, and subscribe to our mailing list at the bottom of either page. The winner will be selected by a random drawing on November 12th and announced immediately that day! You just have to be on the email list when the drawing occurs. EDIT: Should have remembered this. To win the giveaway you must be a head-fi member with 15 posts or more at the time of the drawing and have your head-fi account in good standing. International (outside USA) entries welcome! ZMF headphones hand-crafts wood headphones in Chicago, USA with special attention to exceptional sound and craftsmanship. Stay updated on ZMFheadphones at their sponsor page on Head-Fi. caenlenfromOCN, Poganin, Gibson59 and 36 others like this. Can I count on amandolin to get this one right Zach? Haha we can both hope so! She is @BooUrns on head-fi. You just have to be on the email list when the drawing occurs. So if you're already on the list, you're already entered, right? 'If a picture is worth 1,000 words, then a demo is worth 1,000 reviews." ProfFalkin, pure5152 and jinxy245 like this. ProfFalkin, rantng, pure5152 and 5 others like this. Oh wow...I didn't even realize that until you pointed it out! That's pretty cool! I should get a badge right!? ProfFalkin, pure5152, Sp12er3 and 2 others like this. Man, it was great hearing them in person. Good luck to you all! @pippen99 - I wish you luck! Nice car btw! Woot I'm so excited !! Thanks! Did you get the Wrangler? Awesome, good luck to me! Congrats on the launch...they both look gorgeous! Cables - Pangea SE-14 MK II, x2 Audio Sensibility Testament Power Cables, WW Oasis 7 XLR Interconnect, Shunyata Venom HDMI, 2x Iron Lung Jellyfish power cable clones.